Stem and wipe each mushroom with a damp cloth. Heat charcoal or gas grill. Make paste with oil, parsley and garlic. Rub outside of mushroom caps with paste. Rub soy sauce onto both sides of each mushroom. Divide leftover paste among the mushrooms and fill them with a generous mound inside each of them. Season each with salt and pepper. 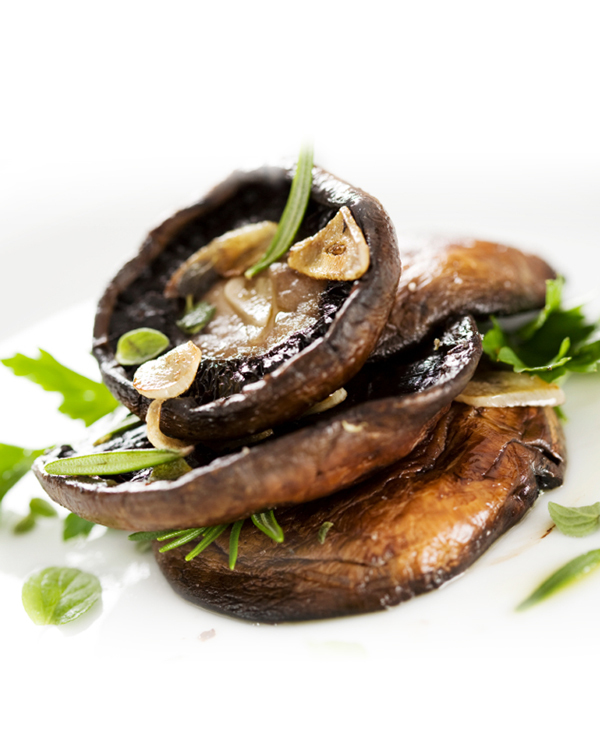 Cook over med-hot grill for 5 – 10 minutes until mushrooms start to shrivel. ©2019 Wine Spots Wines, San Francisco, CA. Please enjoy responsibly.